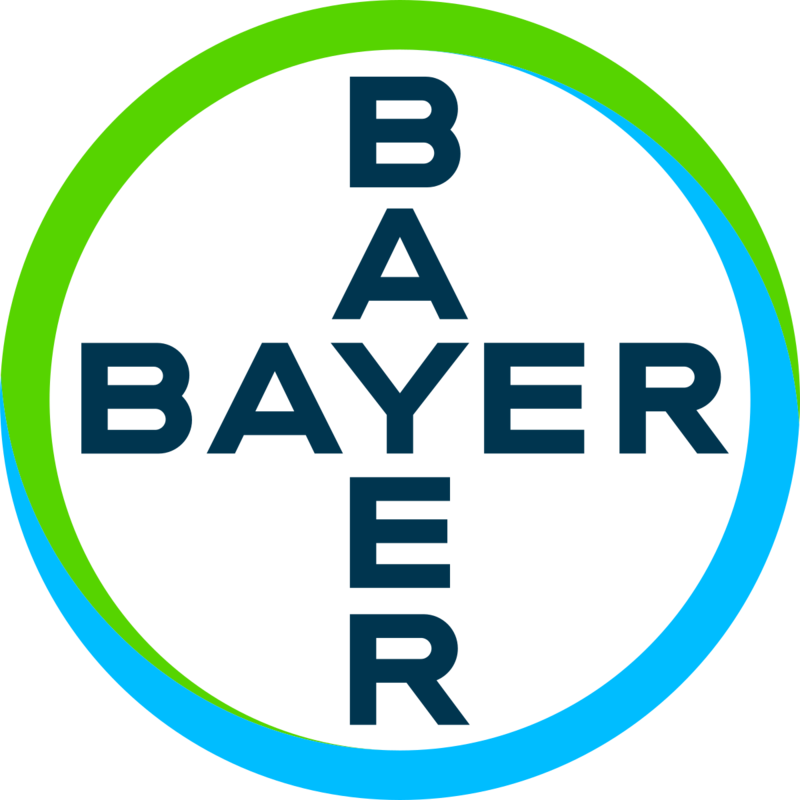 Bayer Environmental Science is a Business Operation of Bayer Crop Science which specialises in the development and marketing of pest, weed and plant-disease control solutions for non-crop situations. Bayer offers a strong turf management portfolio including products such as Dedicate, Banol, Chipco Signature, Tribute, Destiny, Initiator, Merit, Ronstar and SilvaSheild. 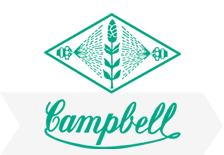 Suppliers of high-quality crop protection products for recreational turf, Campbell prides itself on its R&D with a strong focus on expanding its extensive product range to include both new product formulations and expanding usages of its existing range. Campbell supplies some of our best selling products including ProPlant, 250GT, Tridim, Dacogreen and Passtrox. LebanonTurf is a leading US manufacturer of high performance fertilisers for Golf course superintendents, sports turf managers and lawn care operators. With over 60 years experience, Lebanon Turf is an industry leader producer of innovative controlled release fertilisers with advanced technology including EXPO, MESA and METH-EX40. Matchplay is a range of innovative, professional grade Australian designed and made products. Matchplay products have been proven across Australia’s most iconic turf spaces and developed in partnership with Living Turf. The range is constantly being refined across product and deployment. Because better local thinking goes in, we get better results out. Innovative US company, Mitchell Products, provides superior, industry-recognised speciality chemical turf products, developed in conjunction with leading universities and research facilities. It offers a unique range for optimising the use, management and quality of water to improve growing conditions and plant health. Mitchell Products aims to remain a leader in the water management field and continue to provide effective solutions for improving water use. 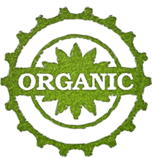 Its range is sold Internationally, with Living Turf holding exclusive distribution throughout the NSW, QLD and ACT turf markets. Nutrite is a leader in fertiliser products based out of Canada. Nutrite’s impressive technology (Duration CR and UMAXX) helps to create highly efficient and reliable fertilisers including both granular and water soluble products that aim to improve fertility management and maintain healthy turf. Nutrite’s fertiliser range extends to include Spring Start, Hi Performance, Control K, Couchmaster, UMAXX, UFLEXX, Turfstarter, Bentgrass WSF, Bentgrass Hi K WSF and Fairway WSF. 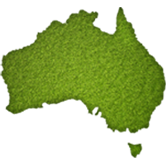 PGG provides world-leading seed products and tailored turfgrass seed varieties, especially for the Australian environment. PGG utilises the latest technology and supplies innovative and high performance seeds including Mackenzie Bentgrass, Declaration Bentgrass and Soprano Ryeseed. SoluCal is a US based company that provides high quality calcium products, allowing turf managers to quickly and efficiently address soil chemistry problems. SoluCal uses proprietary and patented technologies (including, but not limited to, PHCA) in the production of their products to help turf managers increase root growth and stand density. The SoluCal range extends include Charger, Solu Cal S, K-CAL and Micro-Cal Extra. 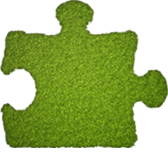 Syngenta has an extensive turf portfolio that aims to deliver leading product performance while demonstrating the highest level of dedication to human and environmental safety. Syngenta has a wide range of products for any turf situation. Popular products include Barricade, Headway Maxx, Heritage Maxx, Primo Maxx and Subdue Maxx.